It alleviates symptoms of acid reflux. 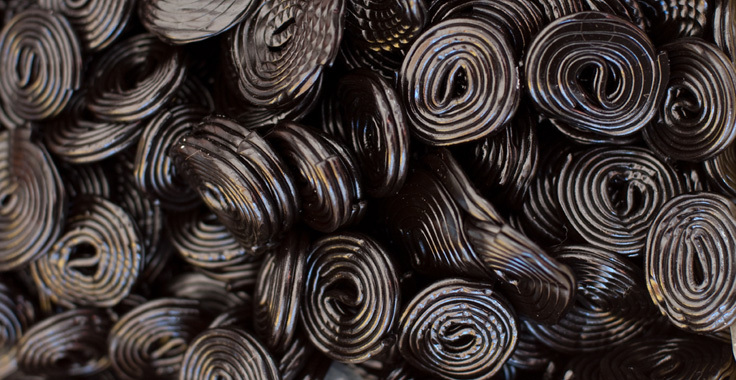 The extract in black licorice is called glycyrrhizin which absorbs the acid, healing and soothing the lining of the esophagus. Buy enzymatic therapy DGL, deglycyrrhizinated licorice, and chew 2 tablets before each meal. 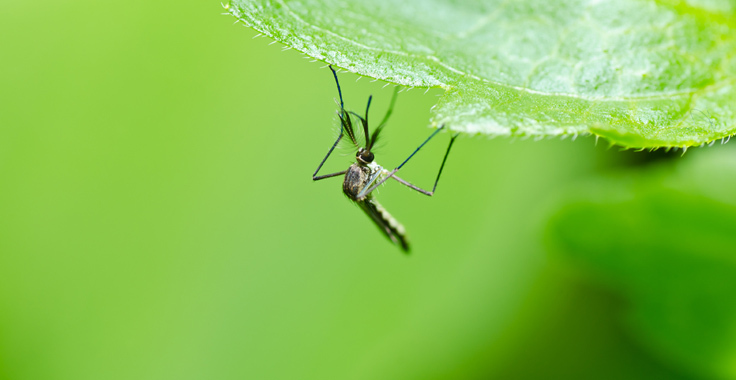 You will have relief in minutes from this natural alternative to antacids. Have you ever felt nauseous in a car or on a boat? Have you tried over-the-counter remedies and been disappointed? 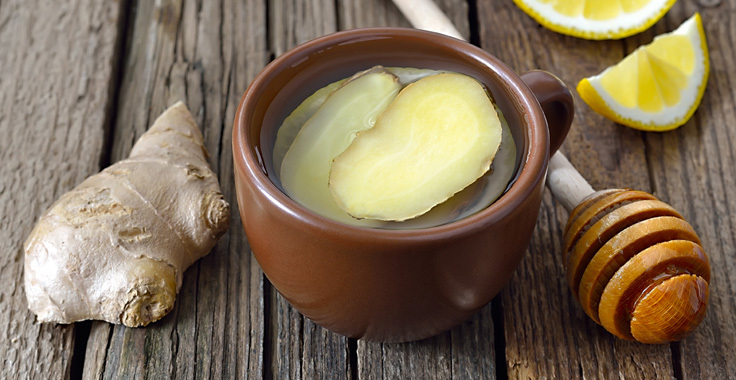 Here is a natural remedy that works every time: Ginger, whether in capsules, tea, or another form. Next time you go to the grocery store and avoid buying broccoli because you don’t like the taste, try buying organic broccoli. You’ll be surprised by how different it tastes. Chances are you’ll like it much better. 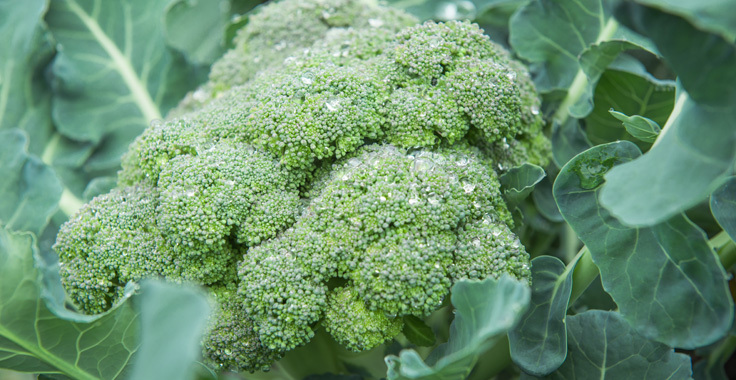 The taste of non-organic broccoli is generally about the taste of the pesticides, not the broccoli. 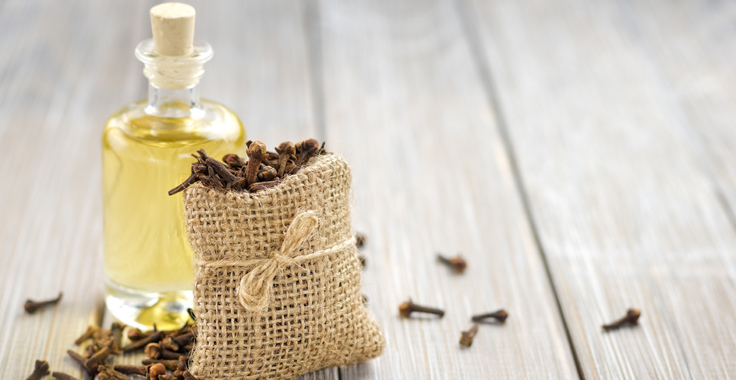 Before visiting the dentist, you can try a great natural remedy for a toothache, clove oil. Apply it directly to the affected tooth with a cotton ball or a Q-Tip, until the pain subsides. You ought to experience quick relief. 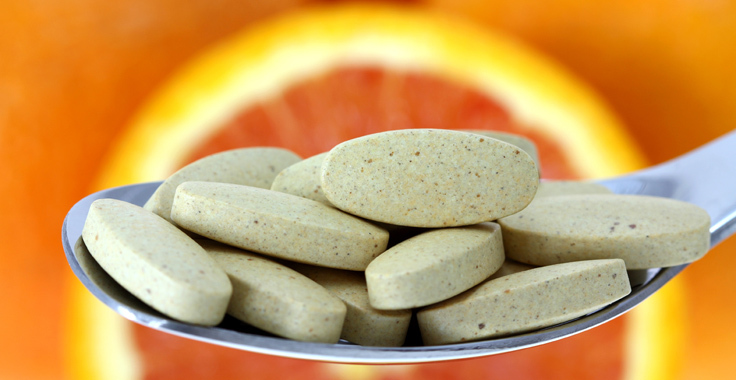 How much Vitamin C should you take? How much is too much? The best form is Ester-C, which is a low acid, and highly assimilated C. A maintenance dosage can be from 500-1000mg daily. And when you are fighting a cold or flu, then you can safely take up to 3000mg/day. You really can't take too much C because your body will begin to excrete it when you are close to bowel tolerance. 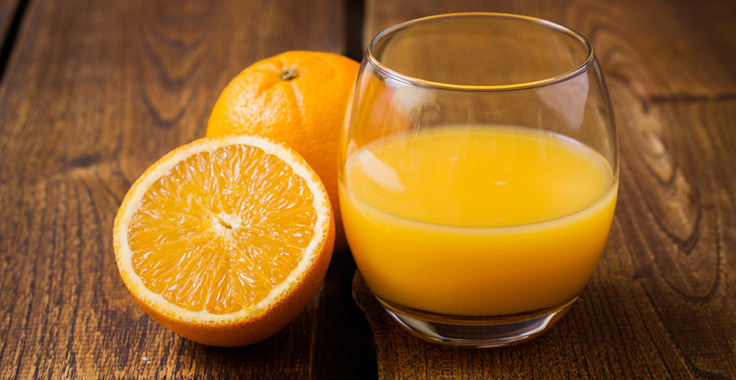 If you wake up in the morning and crave a glass of orange juice, have an orange instead. 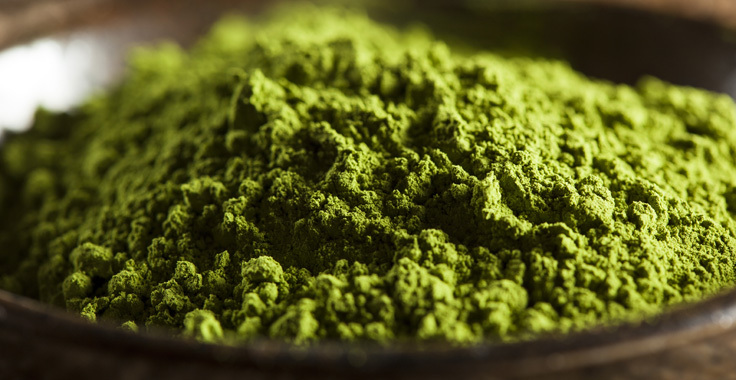 It has 5x the amount of fiber, more vitamin C, and will not spike your blood sugar. Try it and see for yourself. If your meal contains enough "healthy fat” — olive oil, lowfat dressing, a heart-healthy spread — you will feel full and satisfied for a longer period of time after eating, making you less likely to eat more. First thing in the morning, drink a 12 oz. 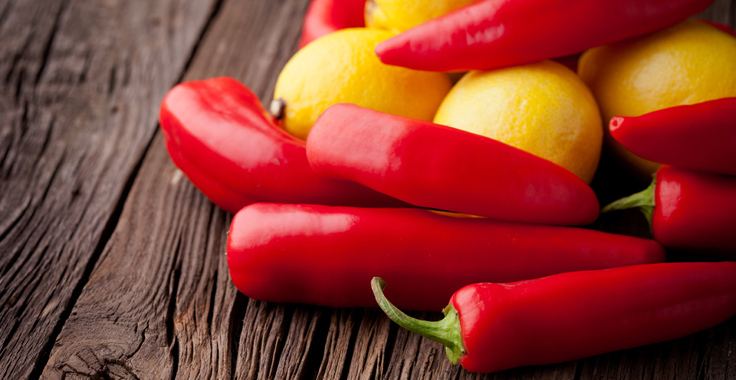 glass of warm spring water with a pinch of cayenne pepper and the juice of 1/2 of a lemon. 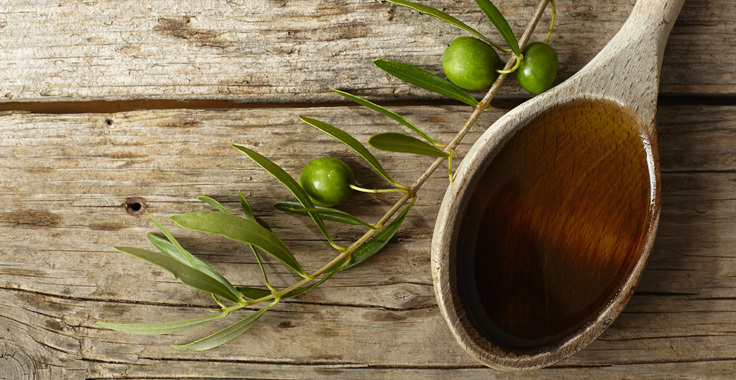 Every day, you'll have clearer skin and more energy.